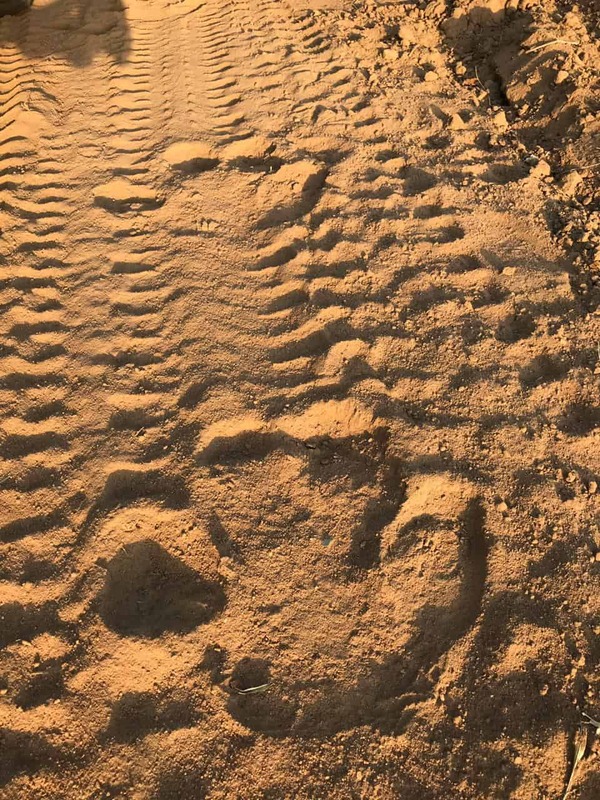 From your lions and leopards to your porcupines and pengolins, do you think you know the difference between different footprints in the bush? 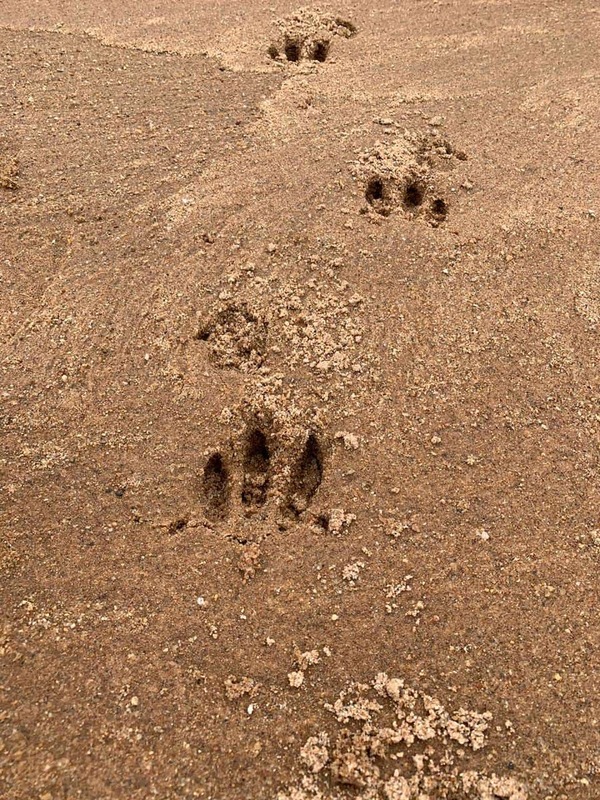 Test your animal tracking knowledge with our latest quiz. 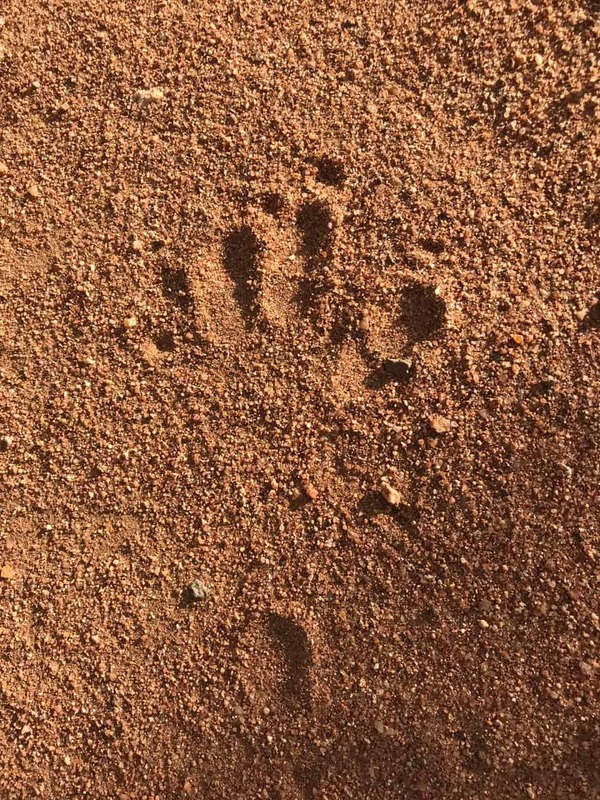 Can you identify this footprint? 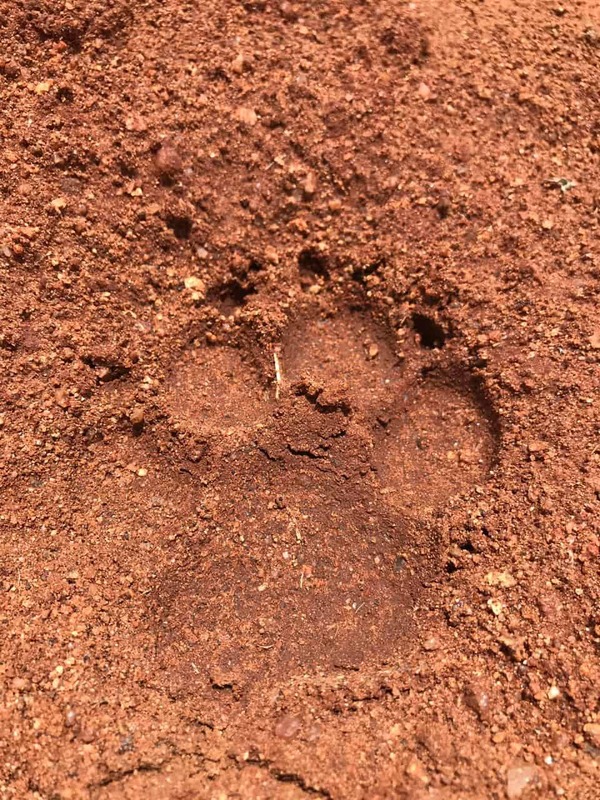 Can you identify this fooprint? 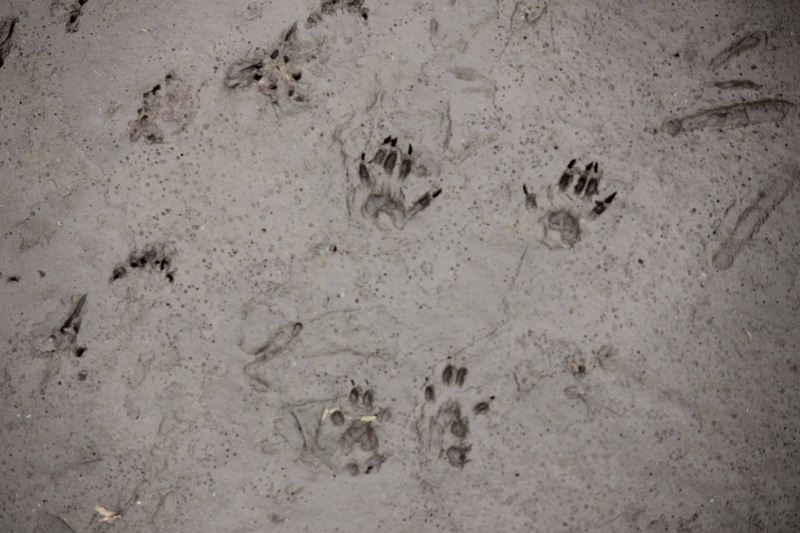 Do you know what animal left this footprint? 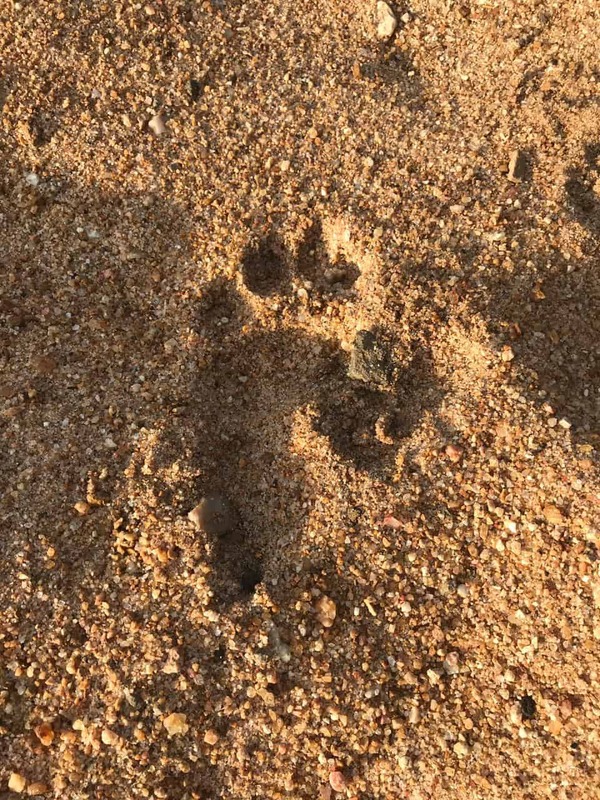 Do you know which hefty animal left this footprint? 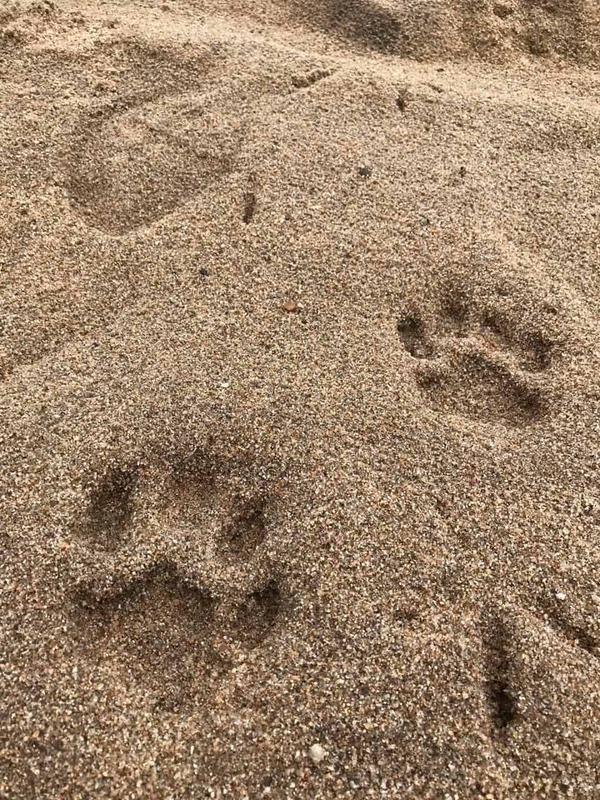 Can you guess which predator left these footprints? Can you guess which primate left these? Can you guess which tree-dwelling animal left these? You are an experienced tracker with an eye for detail. You know your lions from your leopards and are able to understand animal behaviour from the signs they leave behind. You have a deep understanding of the systems and patterns that make up the bush as well as the creatures you are tracking. Although not totally blind to the signs left in the sand, we couldn't trust you not to walk into the back of a buffalo in the bush. You may know your leopards from your lilac-breasted rollers but you might need to think about going back to the Tracker Academy. Although your skills could do with a little polishing, you are well on your way to becoming a spoor specialist. 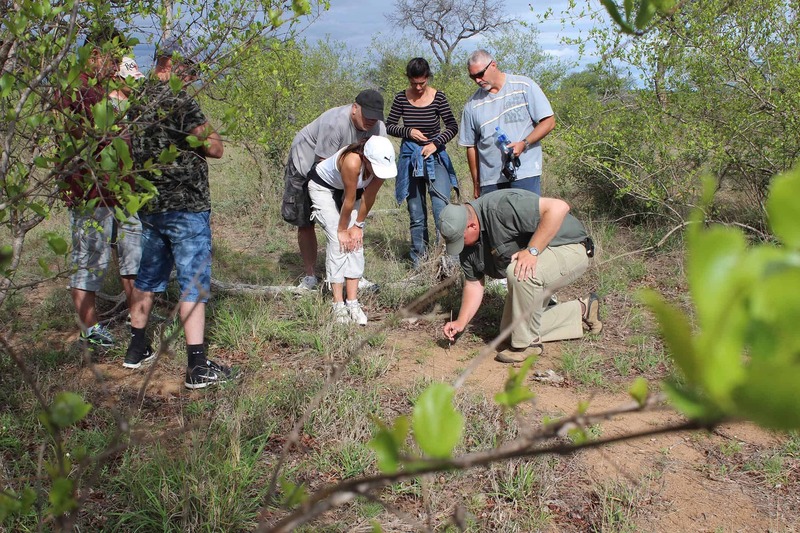 We'd recommend some quality time spent in the bush with seasoned experts who know their stuff. Keep it up! Stay tuned to our social media channels and follow us on Facebook and Instagram for more fun quizzes and updates on what’s happening at Kings Camp and in the Timbavati. For more information about your stay at Kings Camp, please don’t hesitate to get in touch with us via email at book@kingscamp.com.